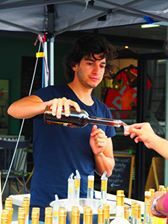 When the Andrea Loggia family immigrated to Kerikeri, New Zealand, he took with him a family trade passed on through five generations in Sicily- the ability to make the finest, most superb Limoncello they knew of. Fortunately, he came to a place that had the perfect maritime climate for growing world-class lemons. 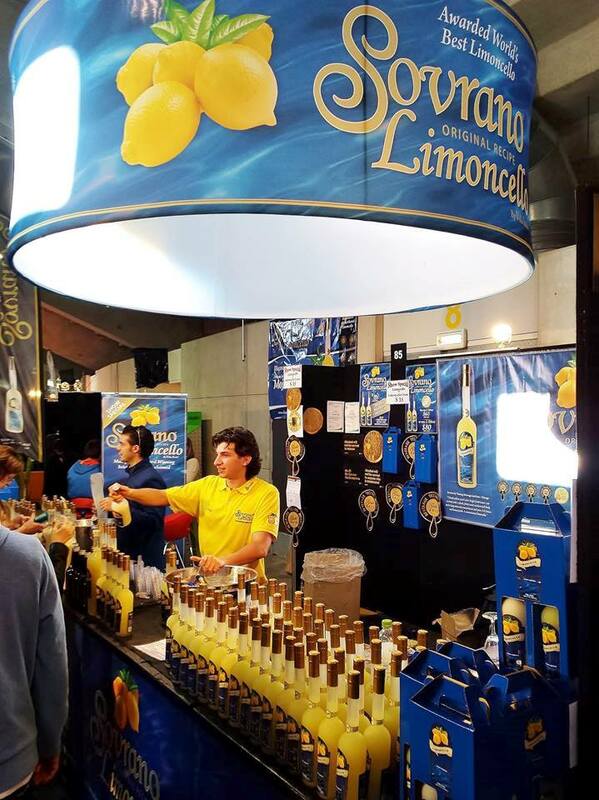 Sovrano Limoncello is 100% natural without any artificial colors or preservatives. They only use locally-produced neutral spirits; distilled to an incredibly high 96.4% level of purity. Sovrano gets its fresh, fruity lemon flavor from the racking they do from tank to tank. Once the alcohol is sufficiently macerated with the initial batch of lemons, it gets racked into the next tank where it meets with a new batch. Almost all the production is done by hand and most of the lemons are estate grown. 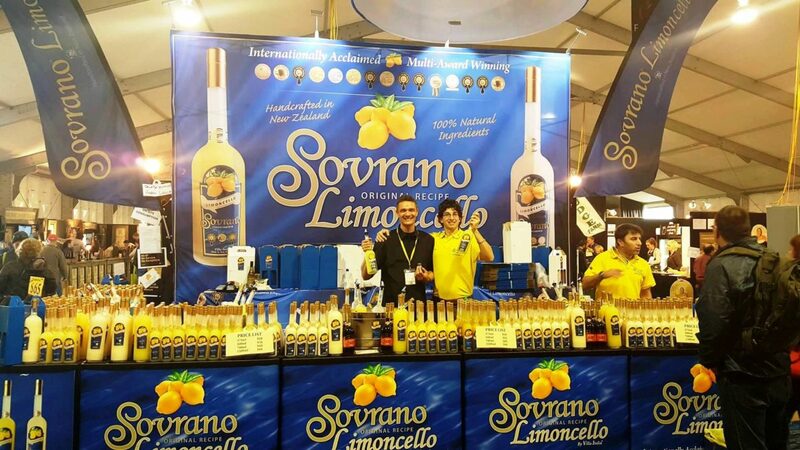 Sovrano is the purest and most unique Limoncello ever made! Combine this with the elegance, simplicity of pure flavor and depth of taste that lingers forever and you have an exception quality product beyond comparison.